This home is so beautiful, I don't even know where to start! 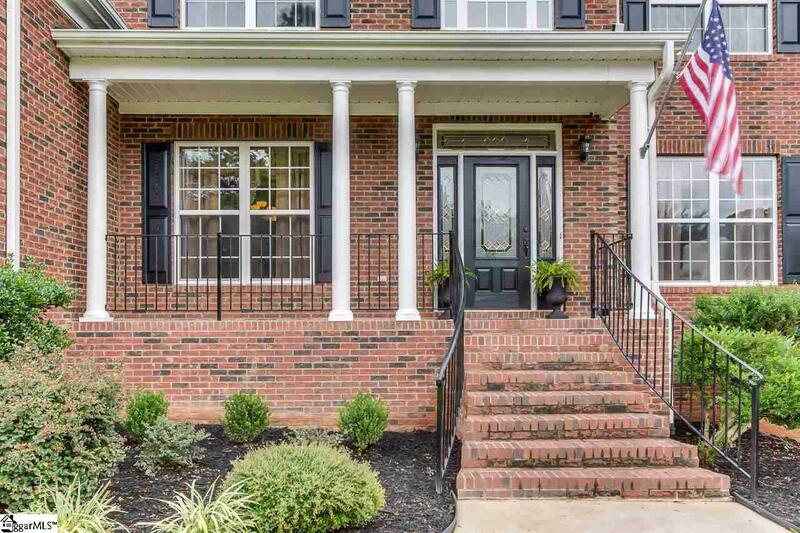 You will fall in love the minute you see the well manicured lawn, traditional brick exterior and rocking chair front porch. 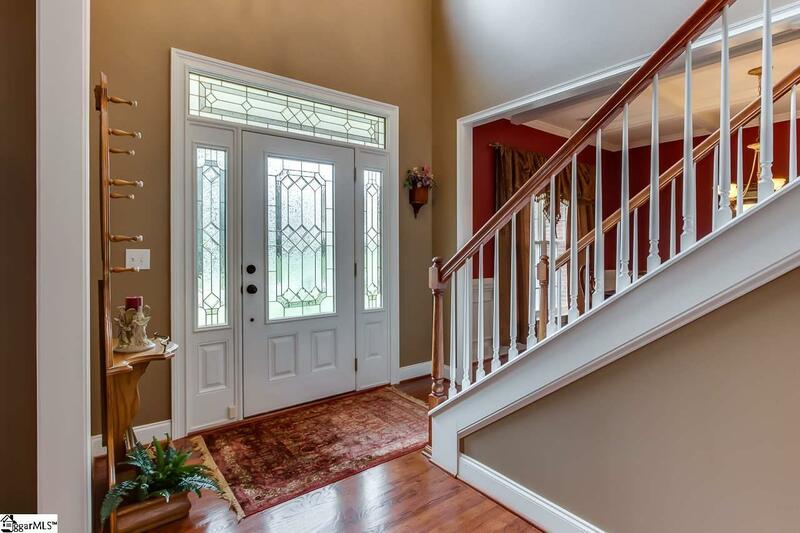 Step inside the two story foyer, and you will be awed by the gleaming hardwood flooring, large multiple windows, and incredible extra touches. The living room features a trey ceiling, crown molding, and a double window. 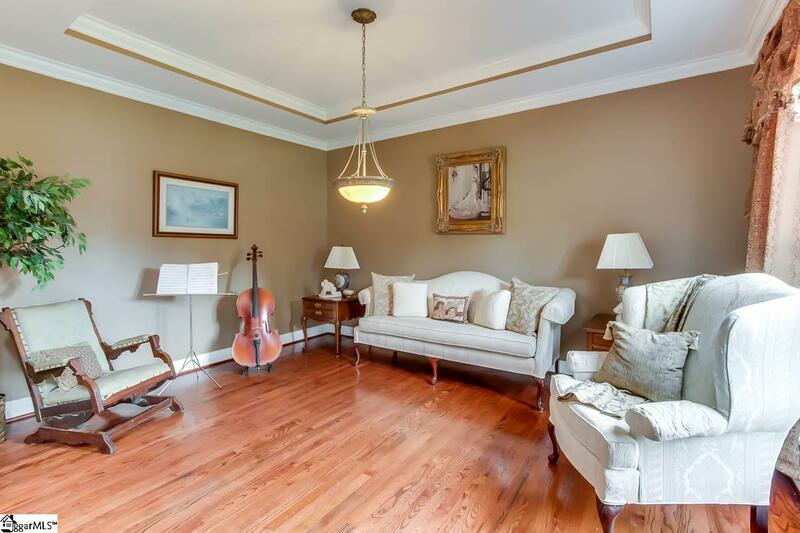 The large dining room is the perfect spot for entertaining and has a coffered ceiling, chair rail and pencil molding, and continued hardwood flooring. The great room is two story and features a gas log fire place, multiple windows and open sight lines to upstairs and kitchen. Speaking of the kitchen, the chef in the home will love the open kitchen with island, cherry cabinets, lots of and counter space, and a breakfast area. Also on the main level is an office/sunroom, a large laundry room with sink, and a half bath for guests. The large master bedroom is on the second level and features a trey ceiling, a sitting area, a walk in closet, and a full bath with separate shower, soaking tub and double sinks. There are three additional bedrooms upstairs that share the hall full bath. But that is not all! This home has a basement that is heated and cooled. There is a full bath in the basement. It is also stubbed for a kitchenette and has possibilities for an additional bedroom, theater room, or home school space, pool table, ping pong table, or home gym. You will love grilling on the back deck overlooking the private oversized fenced back yard that has full irrigation. The two car garage is side facing and offers some privacy. The garage door opener connects to wifi too. 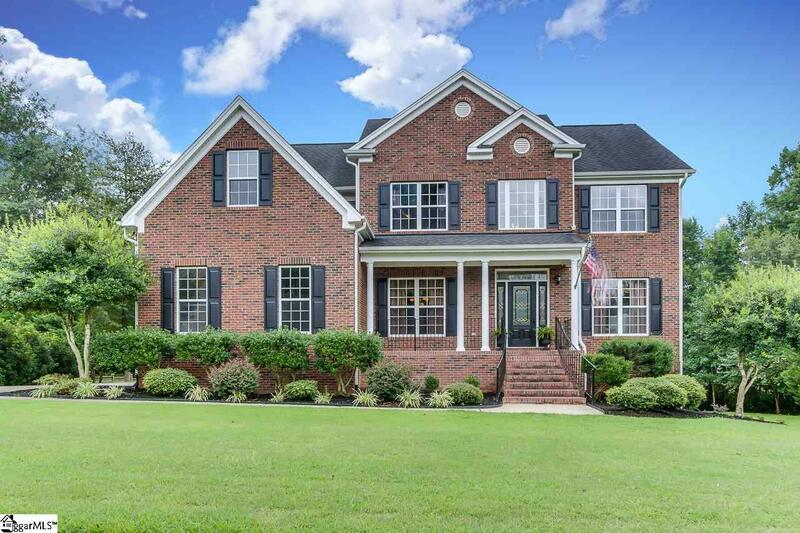 Close to all the restaurants and shopping in Powdersville or Easley. Great Powdersville Schools! Minutes from 1-85 and Greenville, Anderson or Clemson. Please call today before this gorgeous home gets away.